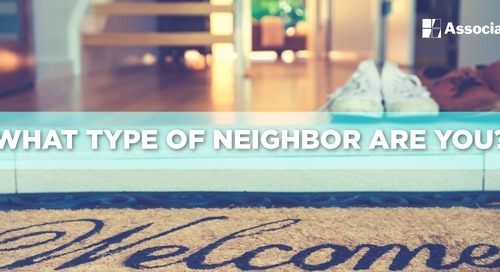 You and your next-door neighbor don’t share the same taste in music. You know this because every night you can hear the bass thumping and the guitar riffs screeching…well past your normal bedtime. Handling noise—be it music, construction, or a yappy puppy—politely is the answer if you want to stay on good terms with your neighbors. In many cases, your neighbors may not even be aware that they are disturbing you. And during some special occasions, such as the Super Bowl or New Year’s Eve, a little extra noise is to be expected. But to avoid everyday disturbances without damaging your relationship, it’s essential to lay the initial groundwork, says author Dan Post Senning, the great-great-grandson of Emily Post and spokesperson for The Emily Post Institute. Knocking on your neighbor’s door, only to launch into a string of accusations as soon as it’s opened, is about the worst thing you can do. Instead, abide by the Golden Rule: treat others as you would want to be treated. Take a moment to evaluate your own habits, too. Could you possibly be a noise offender? Sometimes, even after you’ve tried to communicate calmly and politely, the problem remains unresolved. In those hopefully rare instances, the best course of action is to contact management. 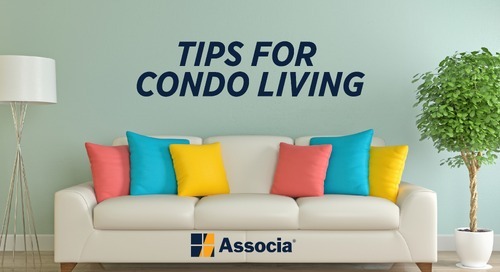 Having a written or taped record of any previous exchanges strengthens your case if your landlord or neighborhood authorities need to become involved.